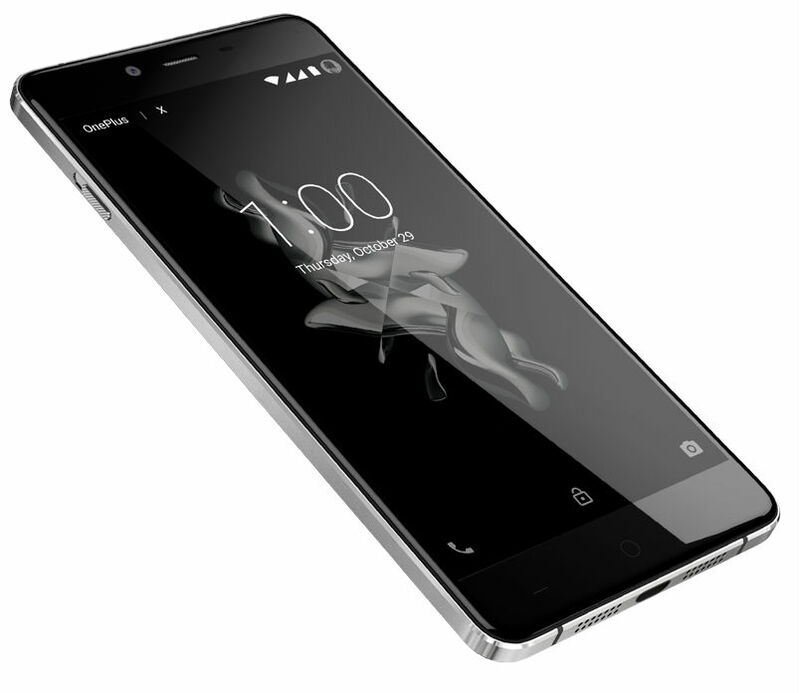 Chinese company OnePlus has officially unveiled its new smartphone OnePlus X has a 5-inch Full HD display and 2.3 GHz Quad-core processor Qualcomm Snapdragon 801, as well as having compact dimensions and premium materials. 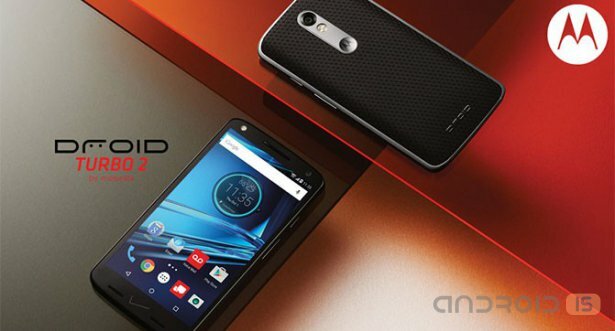 Motorola (subsidiary of Lenovo) has presented for the North American mobile operator Verizon Wireless two new smartphone models – DROID 2 and DROID Turbo Maxx 2, which are characterized in that the first model is equipped with, according to the manufacturer, the world's first unbreakable display Moto ShatterShield, and the second – capacity battery. 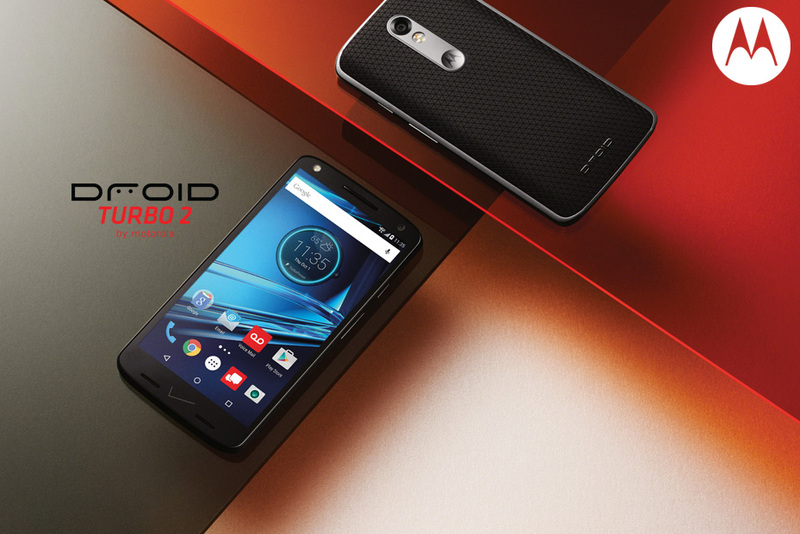 As planned, today, October 27, Motorola held an event in which was presented two interesting smartphone - DROID Turbo 2 and Maxx 2. 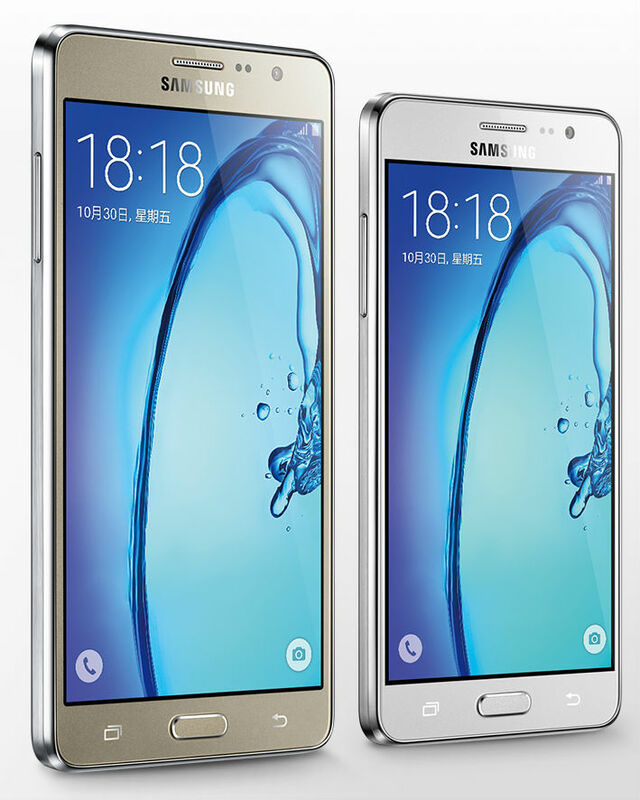 The South Korean company Samsung Electronics has introduced for the Asian market a new series of smartphones Galaxy On and two new models of smartphone in it's Galaxy and Galaxy On7 On5, who, judging by the specifications, refers to the budget sector but have a stylish appearance. 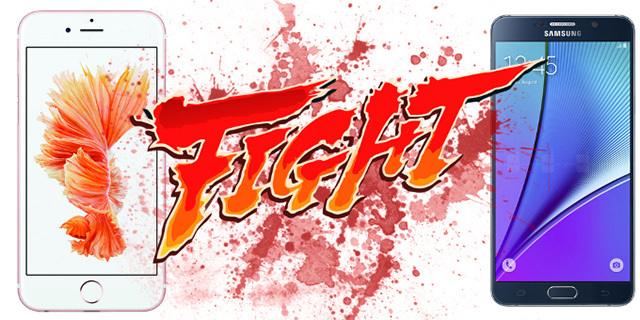 It Seems that the long-awaited release of Mi5 from Xiaomi in the offing. 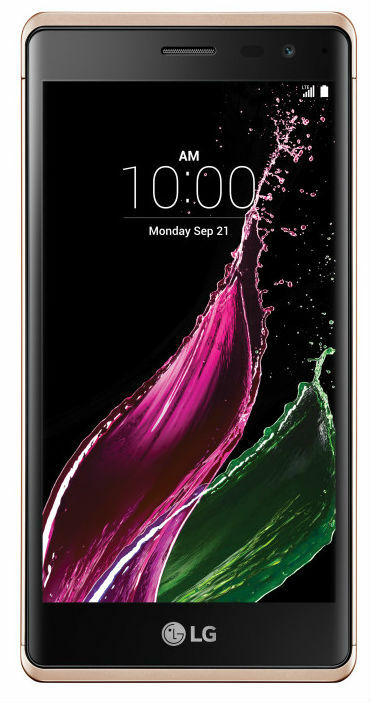 According to the source, the phone will be presented on 19 October. 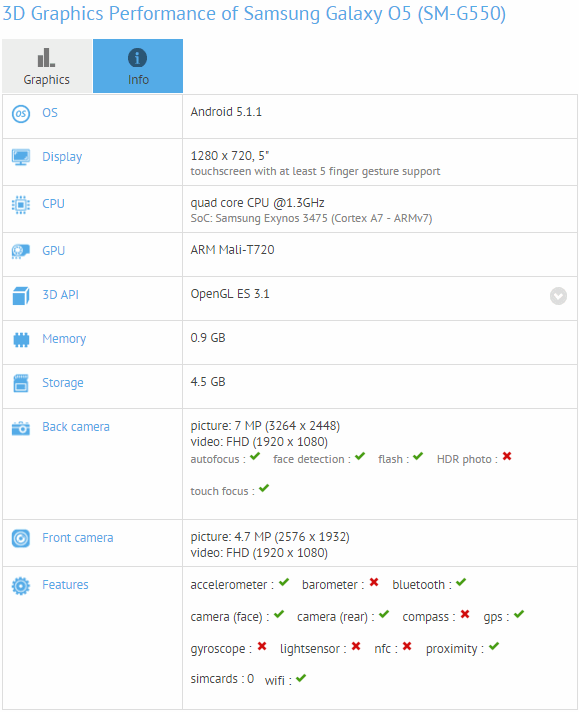 The Leak was from a Chinese certification TENAA restriction. 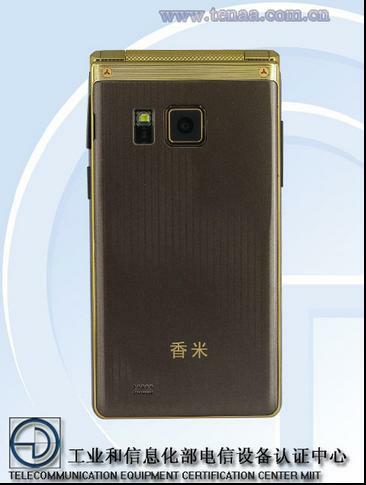 Xiaomi prepares Golden camera for Android, form factor clamshell, but most interestingly, it is reported that the device as much as 8 gigabytes of RAM. 8 gigabytes today, it sounds crazy. Some believe that this is a mistake or typo. On the other hand, technologies now allow such things. Just, is there a real need? 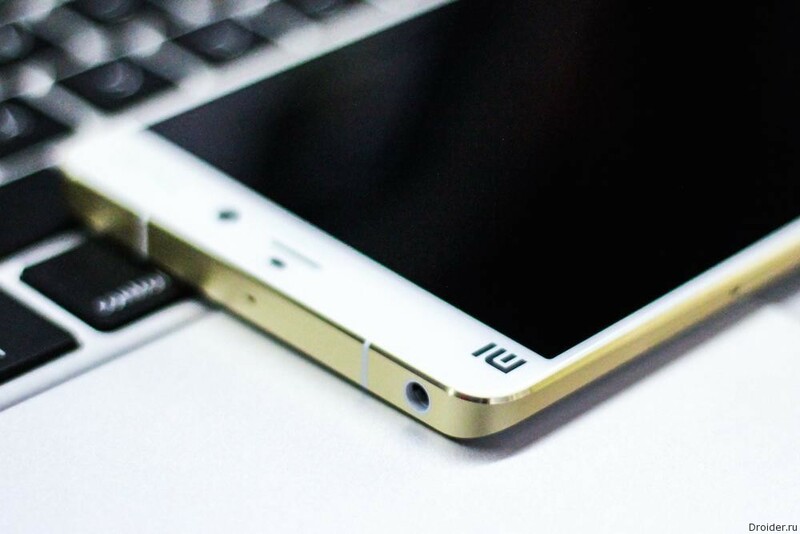 Literally the previous news was about the company Xiaomi and that the market may soon see the Mi 5 smartphone, however, there is another interesting news from the same Chinese. 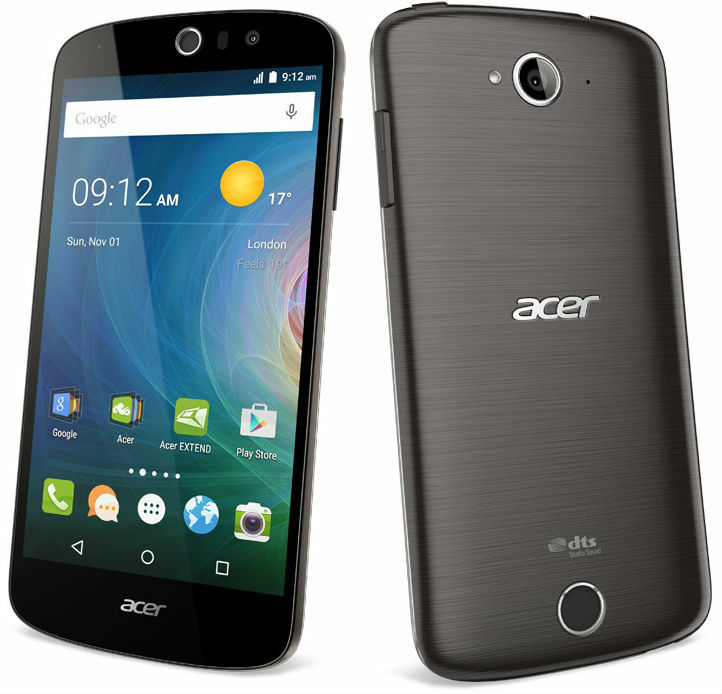 Actually, at times, manufacturers are trying to do something that we have long been unaccustomed. 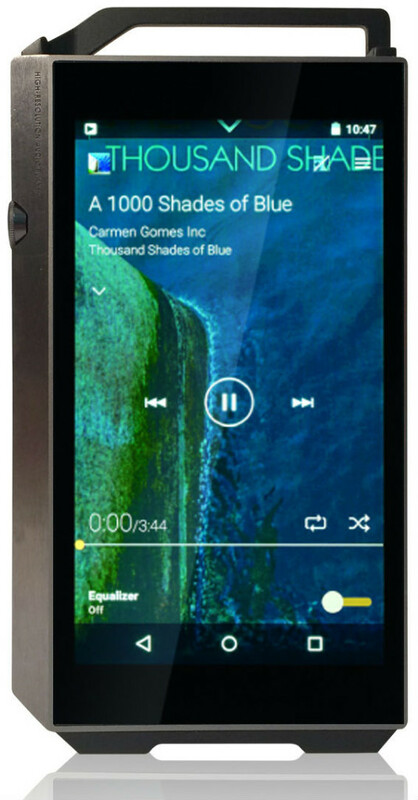 For example, Blackberry will please a slider on Android. 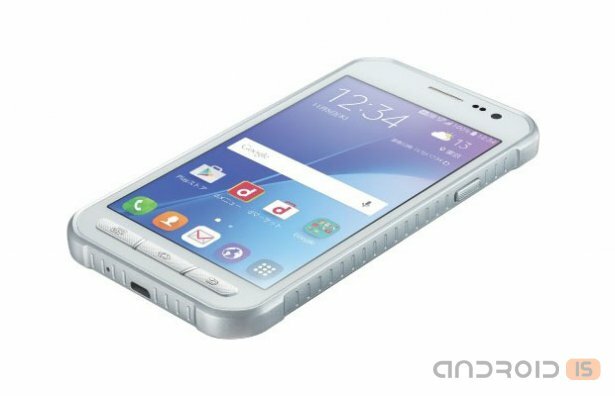 Or Samsung released a clamshell SM-G9198 with buttons. 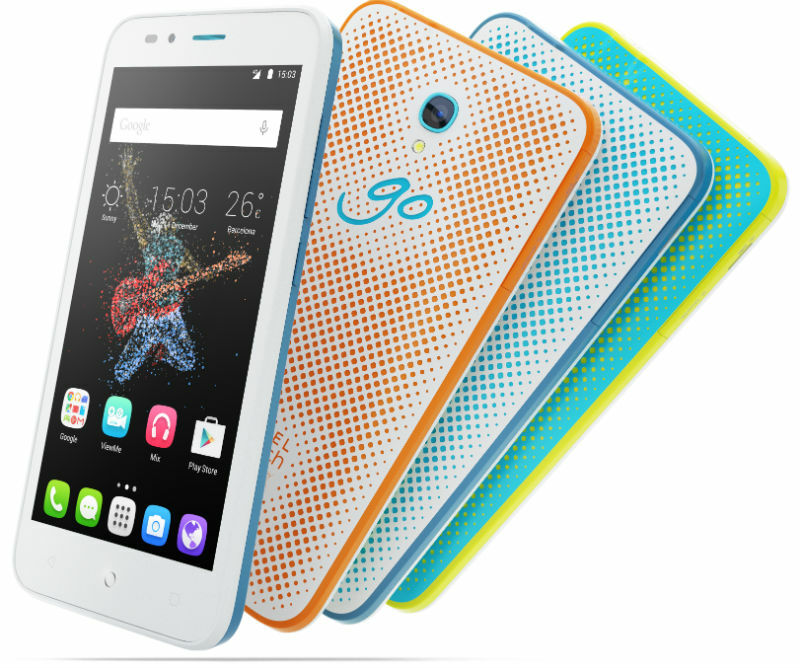 And now Xiaomi, but this is interesting. 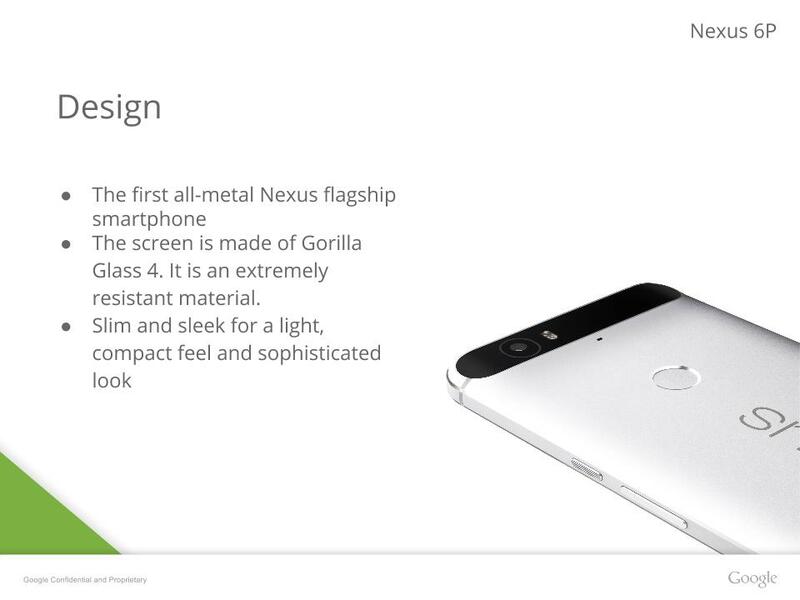 just a few days before the official announcement, the network has flowed the slides of the presentation of the smartphone Nexus 6P. 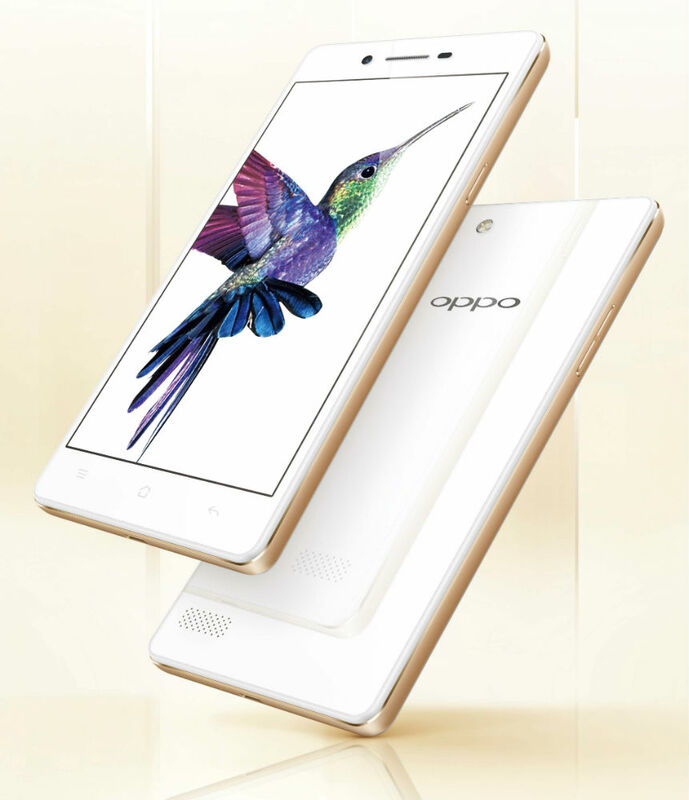 Here you clear and beautiful renderings and specifications and simply making slides. In short, everything. 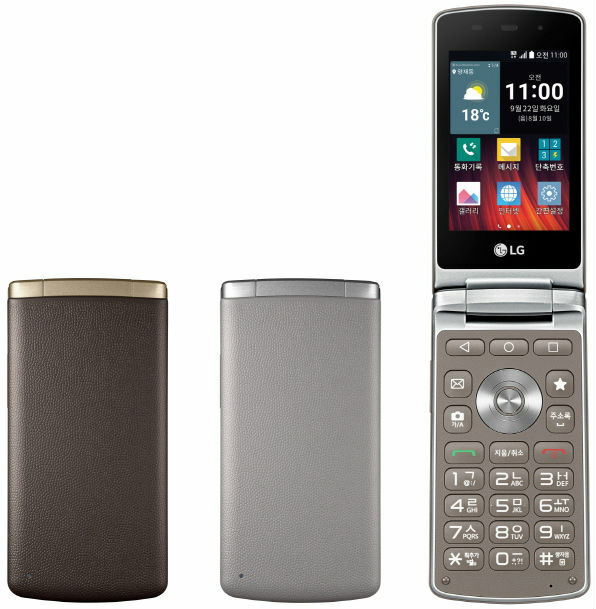 The South Korean company LG Electronics announced a new smartphone LG Wine Smart Jazz, performed in a folding form factor and equipped, in addition to the standard touch screen size of 3.2-inches and HVGA resolution, the usual "hardware" of the numerical keypad. 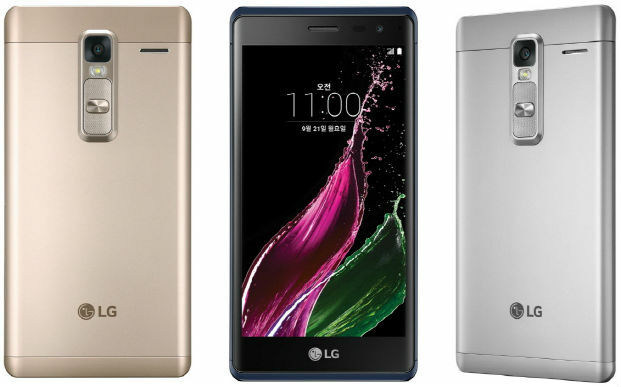 The South Korean company LG Electronics unveiled at home new smartphone in a metal case – LG Class has a 5-inch HD display with curved sides edges, whose curved lines observed in the other elements of the case design. 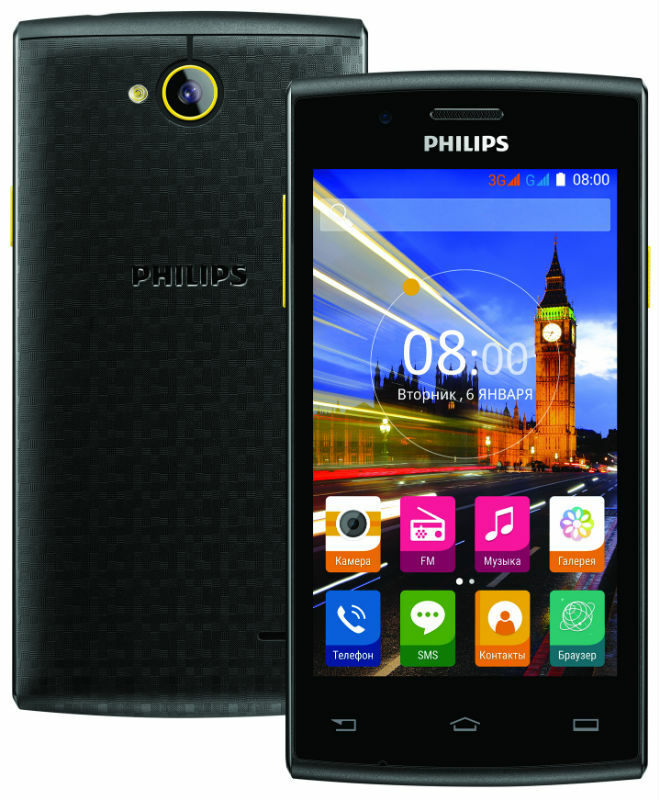 The Company is China Electronics Corporation announced the completion of its S-series smartphones new stylish and inexpensive model Philips S307 in a colourful design and features a Quad-core 1.3 GHz CPU and a 4-inch WVGA display.